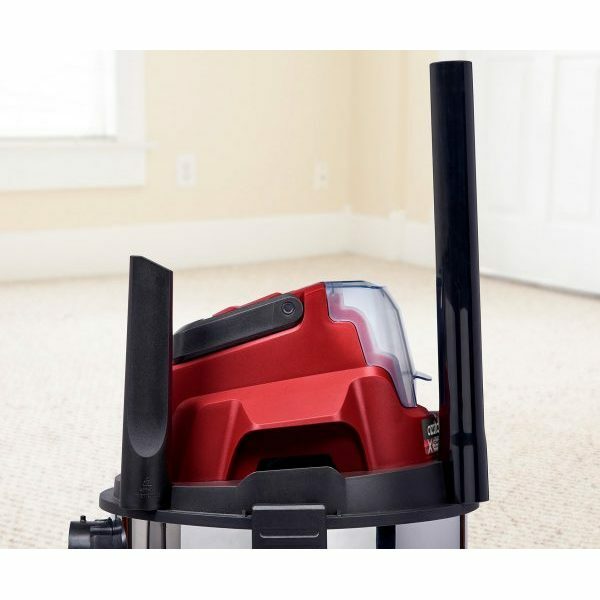 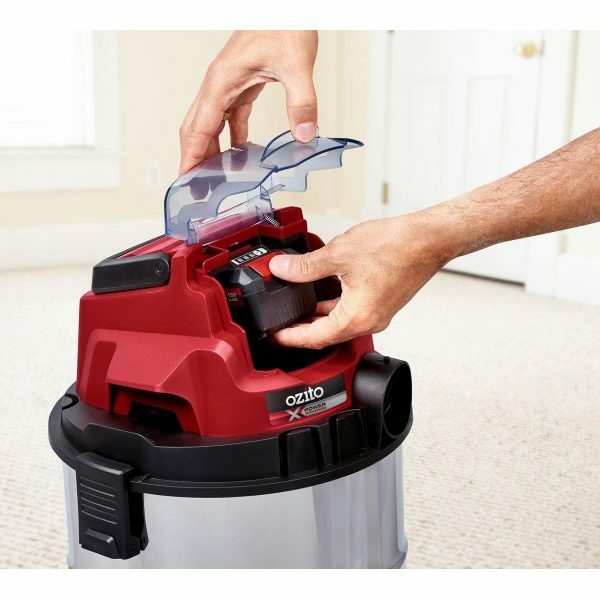 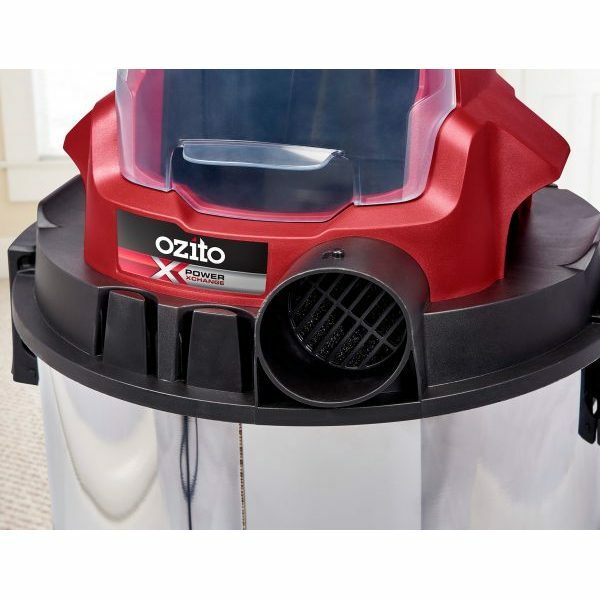 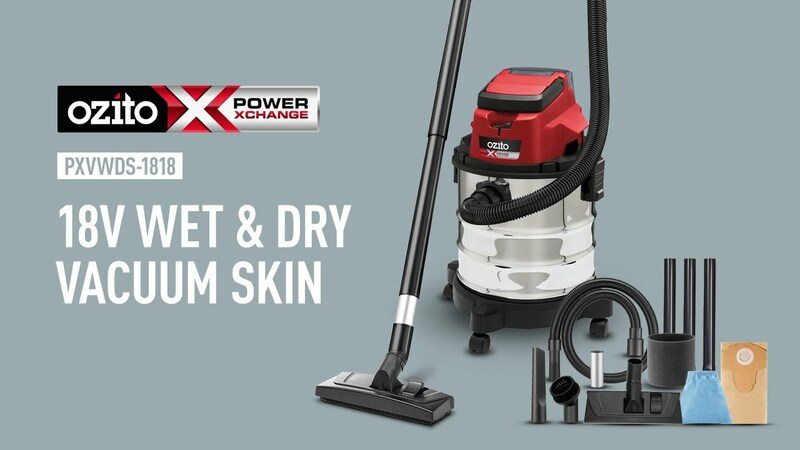 This 18L Wet & Dry Vacuum is the perfect solution for cleaning up around the home, garage and car. 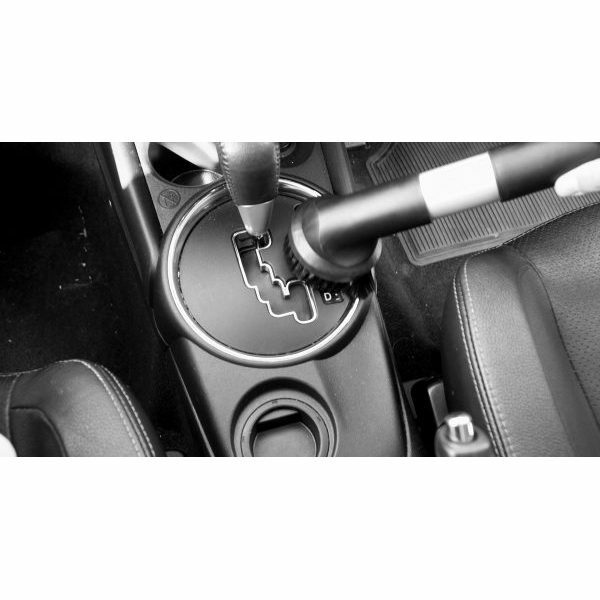 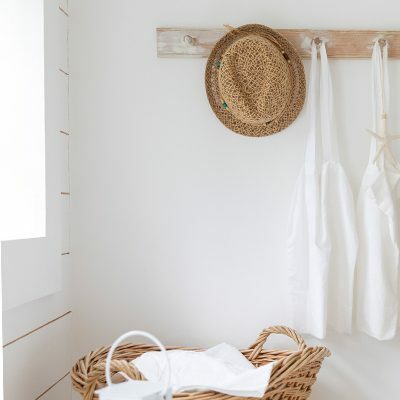 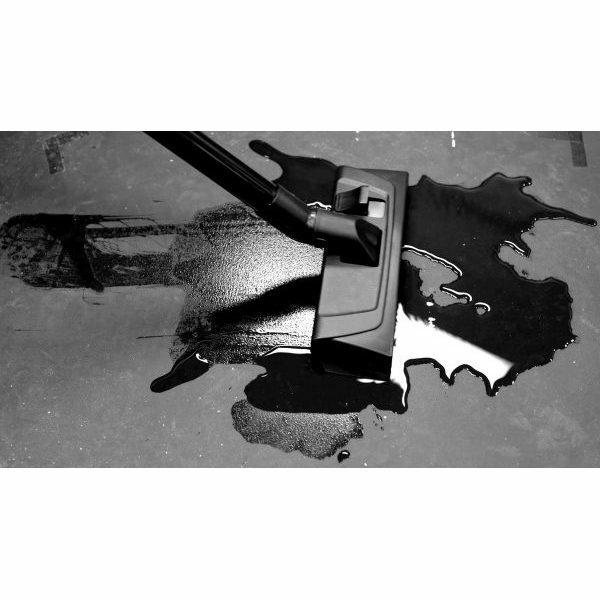 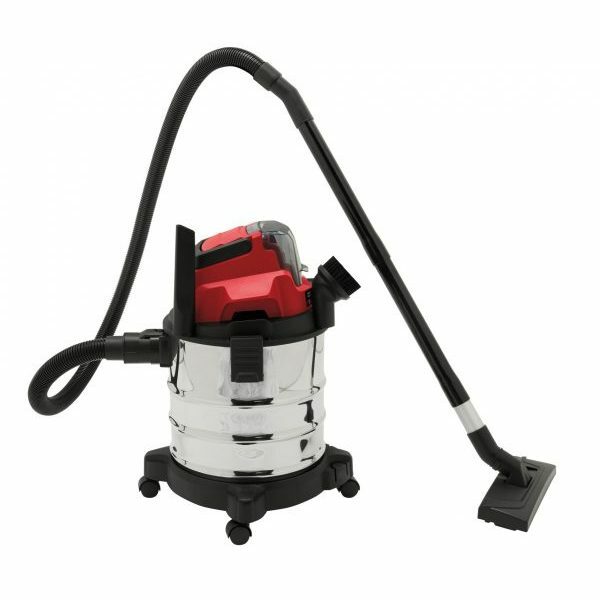 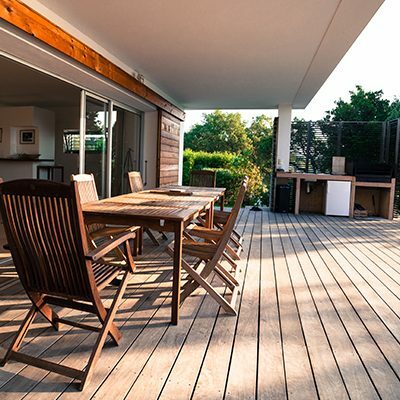 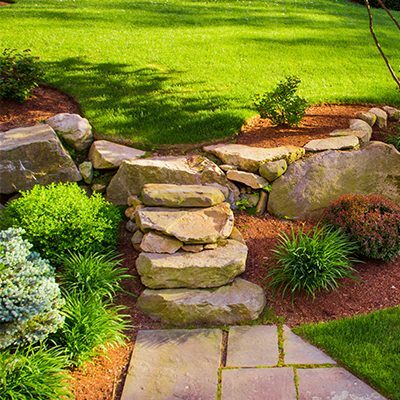 The wet & dry capability allows you to not only clean-up dirt, dust and debris, but also liquids and spills. 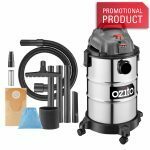 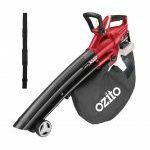 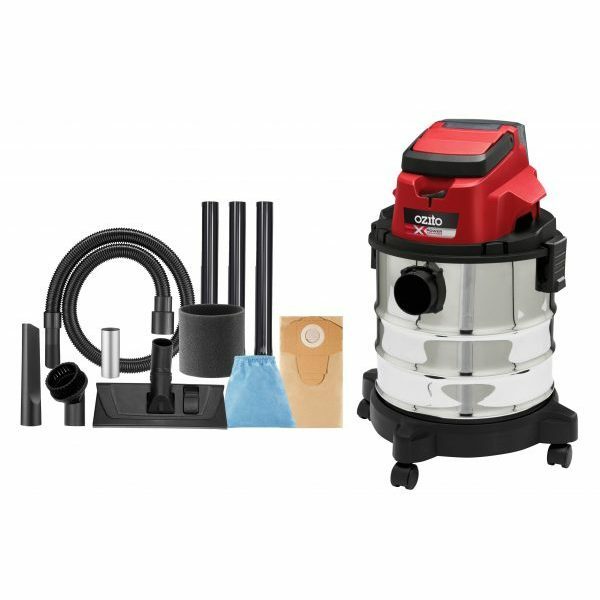 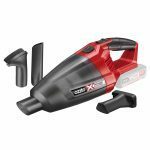 Features include, 1.5m air hose with 3 premium extension tubes, stainless steel tank for durability, blower function and included accessories to reach into tight spaces.